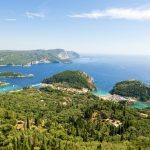 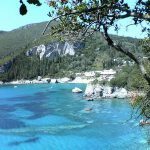 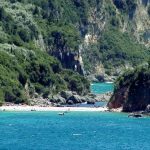 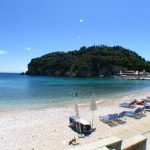 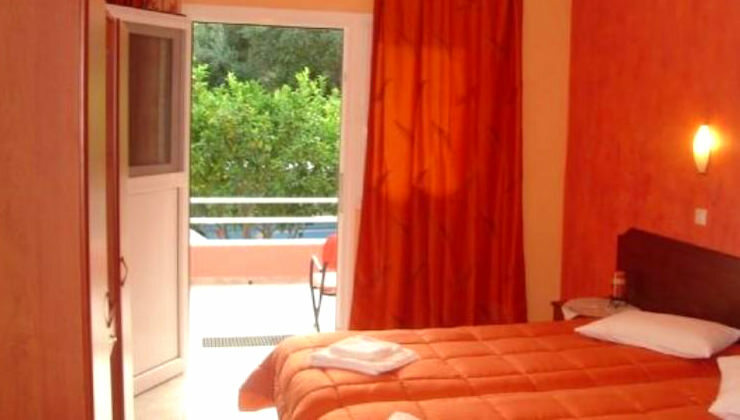 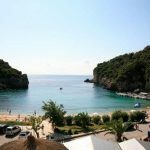 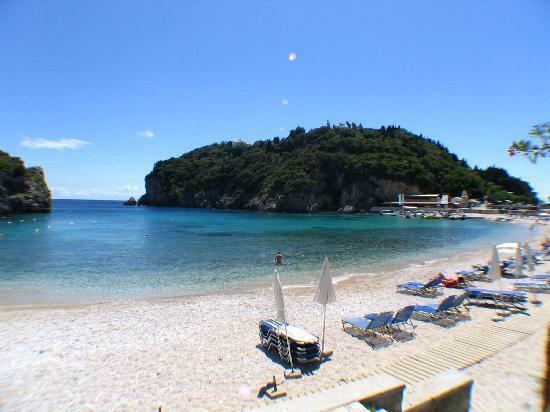 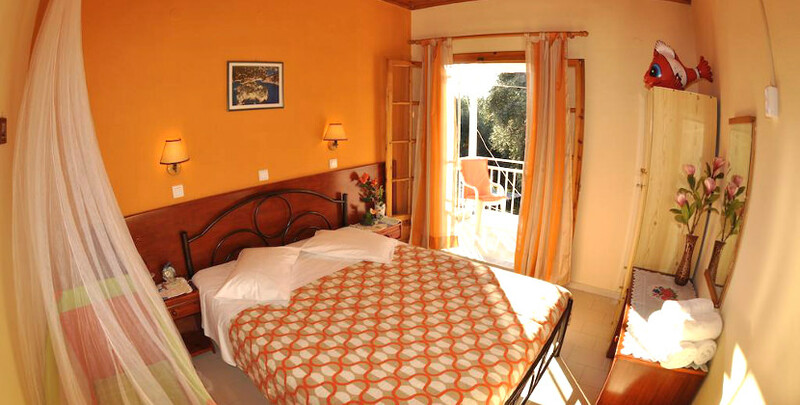 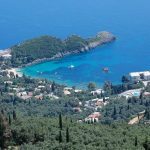 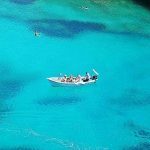 The family-run Paraskevi Apartments is located in the scenic Paleokastritsa Village of Corfu, within 150 m from the beach and the village centre. 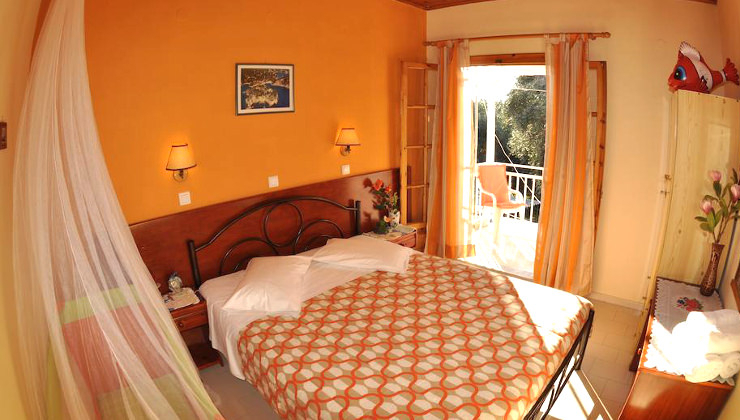 Set amidst lush greenery, the property offers self-catering accommodation with a patio overlooking the garden and the mountain. 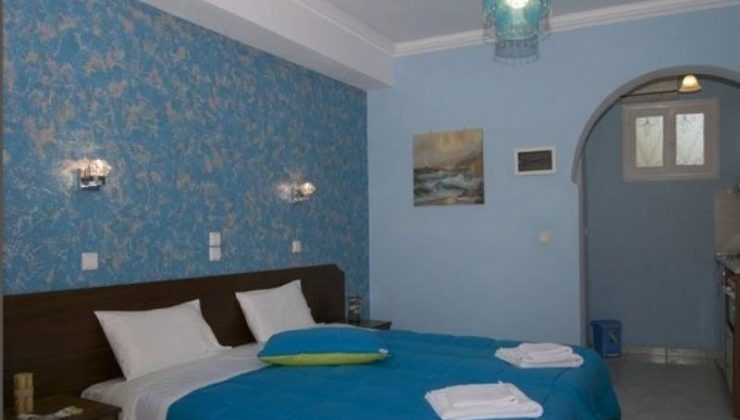 Guests will find restaurants, bars and mini markets within a short walk from Paraskevi Apartments. 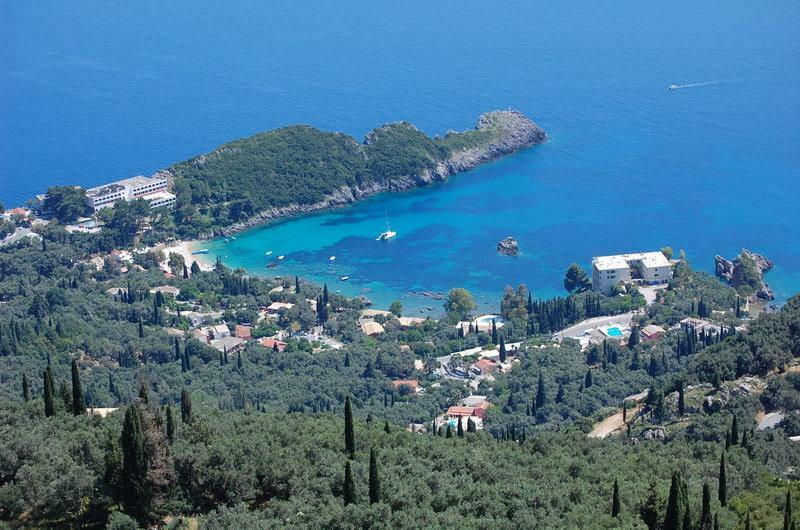 Corfu Town and Port is at 20 km, while Corfu International Airport is 25 km away. 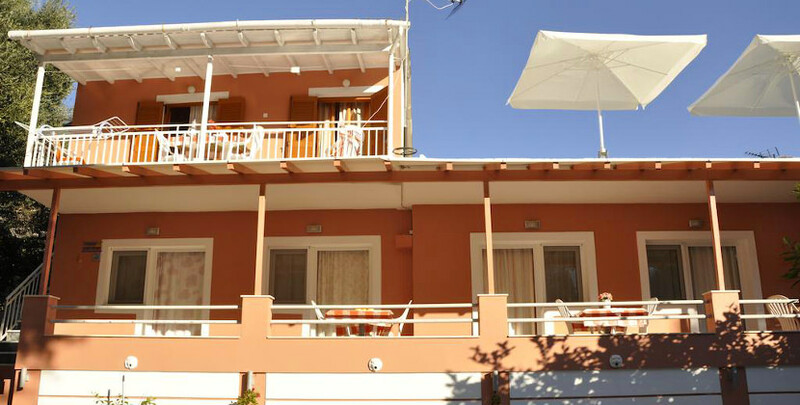 Paraskevi Apartments meet the needs of the traveler seeking the advantages of an independent holiday. 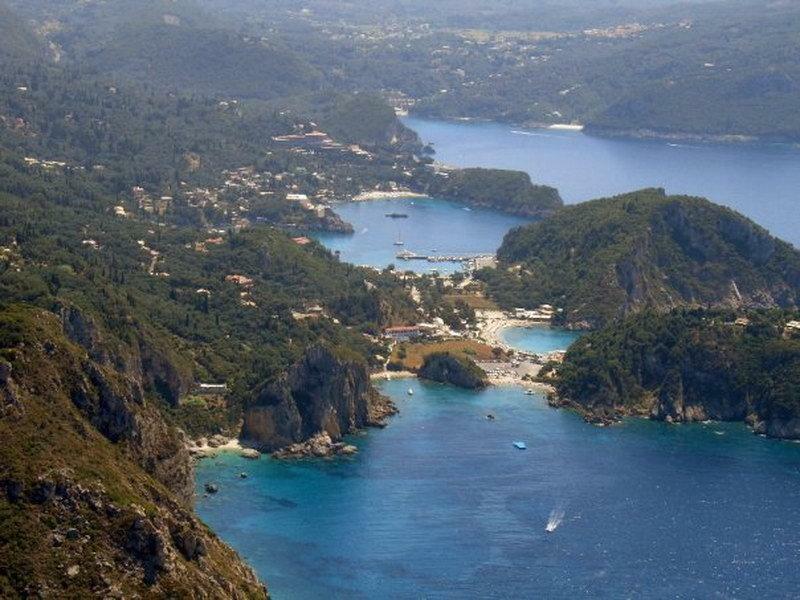 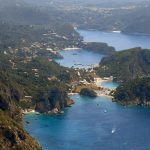 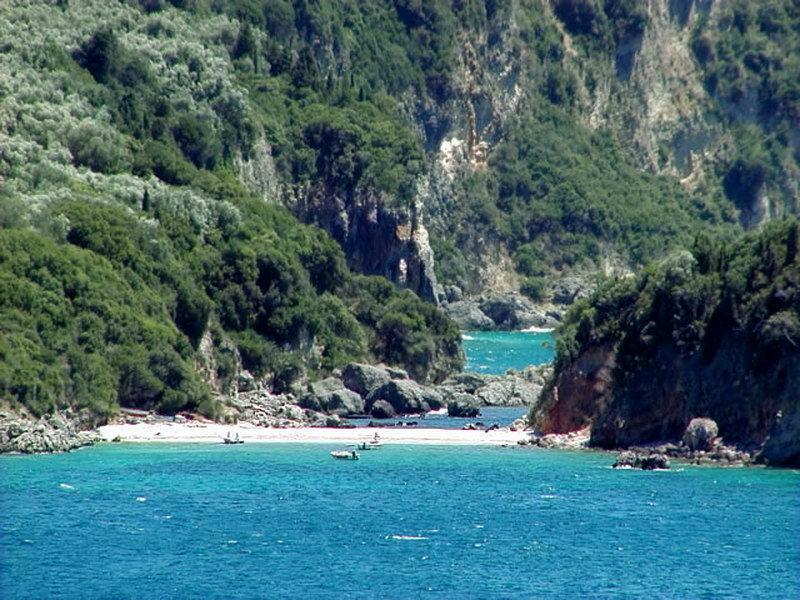 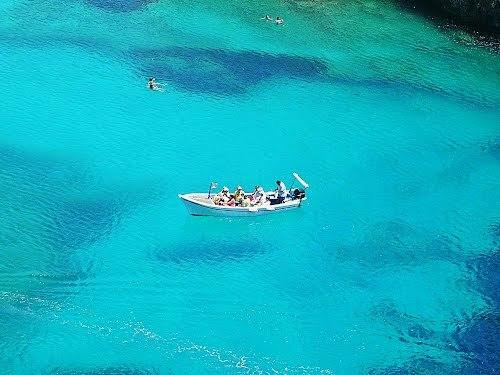 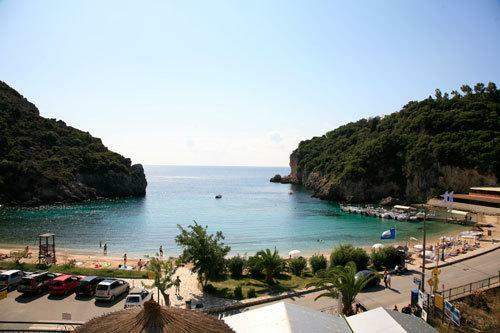 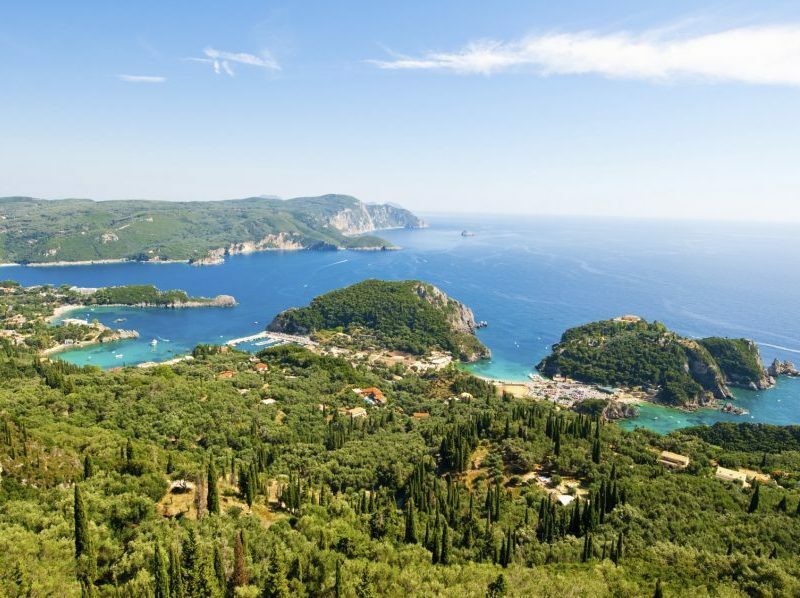 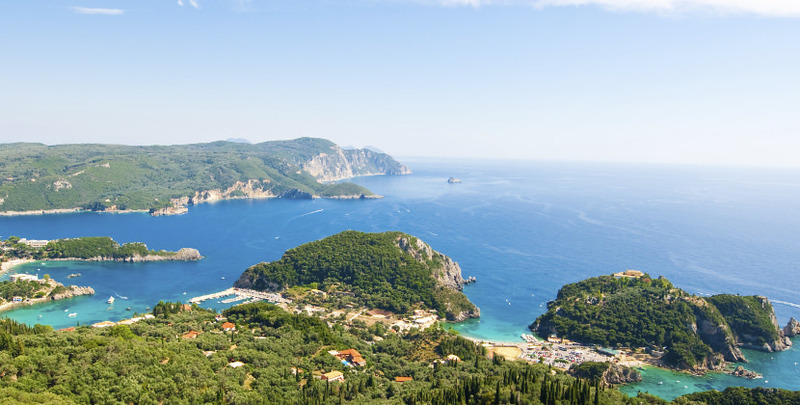 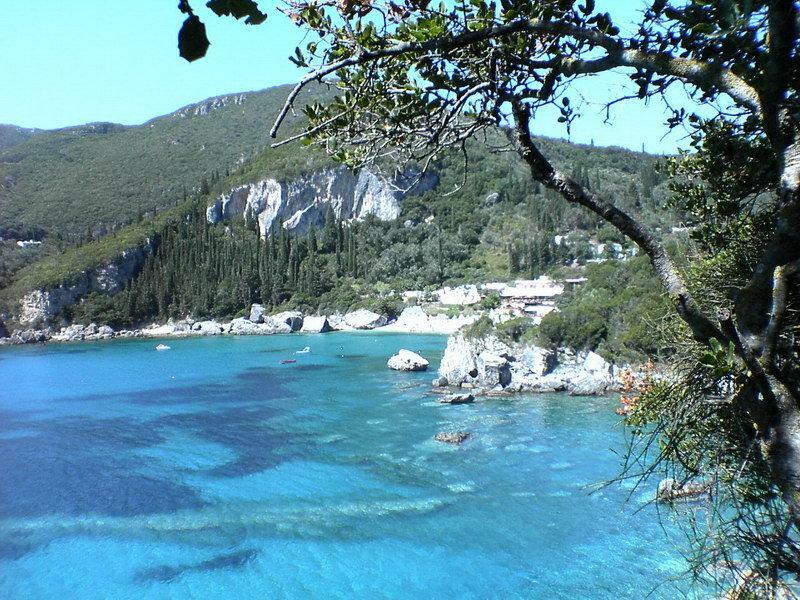 Ideal for open-minded, adventurous spirits of all ages looking to explore the magnificent island of Corfu.